If we were having coffee, I would the week began with news that we had almost expected – the school board delayed, once again, the decision on where the school is going to be located next year. The result? Two more teachers have decided to leave and have found positions elsewhere. We are sad to see them go but we can understand why they have made the decision to leave. Maybe we will know next week what the decision is to be regarding the school? Mid-week I had the opportunity to spend some time outside when I attended a workshop at an Outdoor Education facility. I was introduced to a number of ideas on taking inquiry outside; and was inspired by the motivational speaker. The best part? 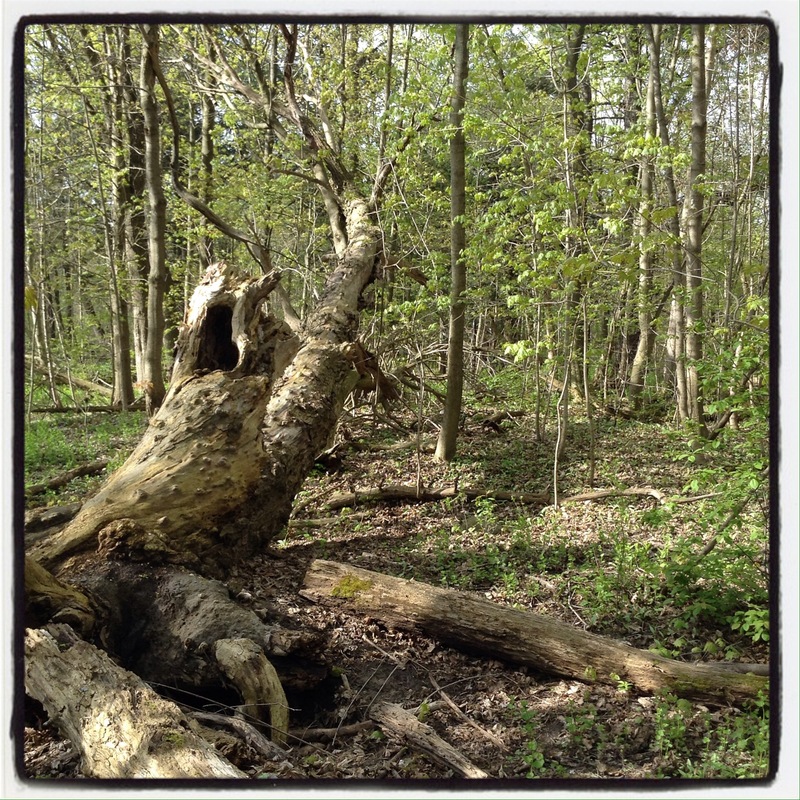 I spent time outside in a piece of forest that exists in the city. I wrote about my experience in more detail when describing my Weekly Smile. (You can read the post here). On Thursday we had the Shoestring Opera come to the school to present an adaptation of the opera Carmen. The children loved the interactive theatre – and I enjoyed listening to the music. Carmen is, after all, my favourite opera. The story appealed to the children as the storyline was one they understood – a new girl in a new school and the experience she has on her first day. On Friday I definitely felt the expression TGIF! I am feeling tired even though it is the final hurdle before the Summer break. I am starting to think about report cards and am sorting out my students writing and reading abilities. But on Friday, we were not thinking of report cards. Instead the school participated in a school wide activity for Jump Rope for Heart. Our school community normally raises a substantial amount for this charity – and the kids love the activities that the gym teacher plans. The bonus was that the weather was perfect – not too hot nor too cold. 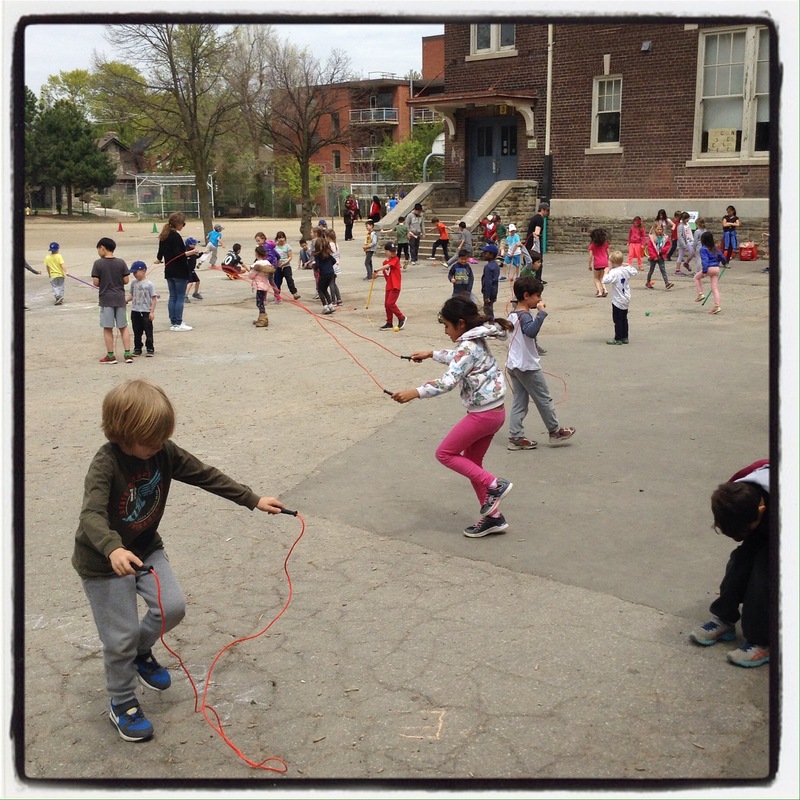 It was lovely being outside and watching the children jump rope. 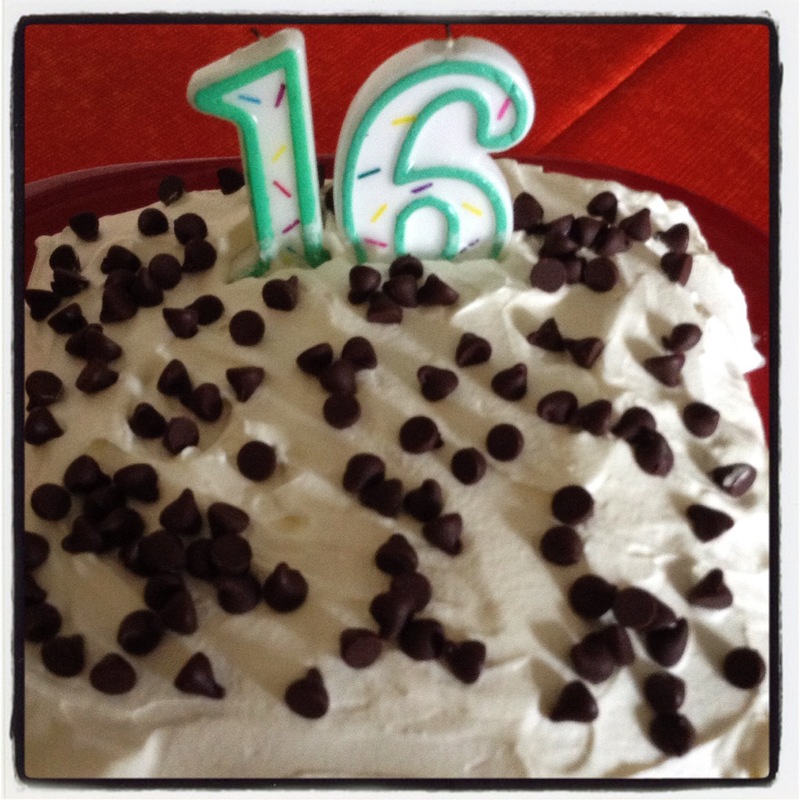 Saturday I woke up early to bake a cake to celebrate my youngest daughter’s sixteenth birthday. She planned to celebrate her day with her friends and I had plenty to do organising the food and cleaning our place. My husband went off to Chinatown to buy spring rolls and the dumplings while I chopped the vegetables and cooked noodles. My daughter had a wonderful lunch and afternoon with her friends. I will make a special meal for her later on in the week on her actual birthday. During the week I prepared Mother’s Day gifts with the children in my class for their mothers. I collected the glass ‘petit pots’ that my yogurt comes in, bought some beads, and made sure I had enough glue sticks for my glue gun. I worked with two children at a time and guided them to create and decorate a pencil holder for their moms. Not only was the gift pretty and useful but making it also encouraged the children to work on their hand-eye co-ordination and to strengthen their fingers. If we were having coffee, I would tell you that it is time to go. My children are kicking me out the living room so they can get lunch ready for Mother’s Day. If you are a Mom, enjoy your day. And if not, I hope you get to spend the day with your mother. The craft is adorable, the birthday sounds like fun, and I LOVE spring rolls. 🙂 have a great week! I love jump rope. It is the hardest workout anyone can do, and develops coordination like crazy. I like the idea of Carmen for kids…the music can never go wrong. Happy Mother’s Day, and thanks for coffee. I tried jumping rope again after too many years. It made me realize what an intense exercise it is – something that I didn’t notice when I was a kid as it seemed effortless. I love the Mother’s Day gifts you made with your school children. Our yogurt all comes in plastic containers. Even decorated, they wouldn’t be nearly as pretty. The yoghurt I treat myself to is organic. Their commitment to good food carries over into their packaging. I keep thinking of inventive ways to reuse their pots. Happy Birthday to your daughter and many more success and good health. Your post is a great combination and reflection of life. Enjoyable!! Thank you Madhu. She had a wonderful party with her friends and on Friday we will celebrate quietly with her at home. Happy Mother’s Day and I hope your daughter had a great birthday.. Hope you get some clarity soon regarding school.. Have a great week! My what a busy week! Happy birthday to your daughter. The cake looks amazing! We do jump rope for heart. I love the the students get to exercise and have fun for a good cause. Next week we are also doing a walk to raise money for juvenile diabetes, another good cause. Great job on the mom gifts. Very clever!